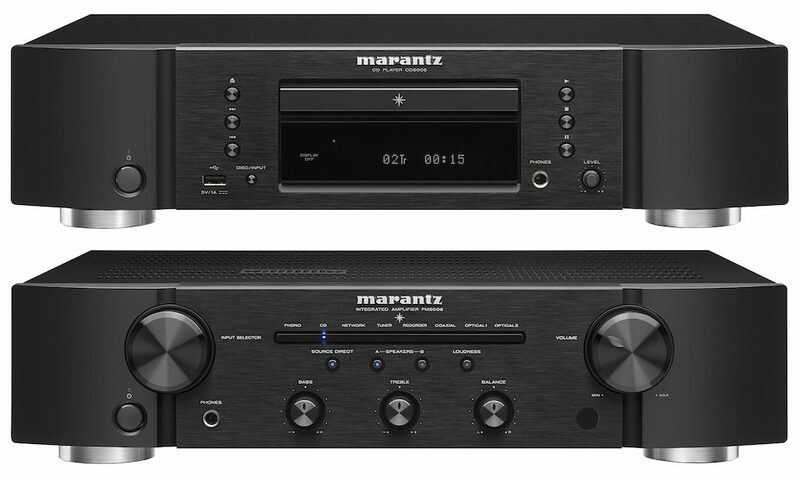 Marantz just announced the CD5005 CD player, which incorporates everything its predecessor, the CD5004, offered including the Marantz-own HDAM-SA2. 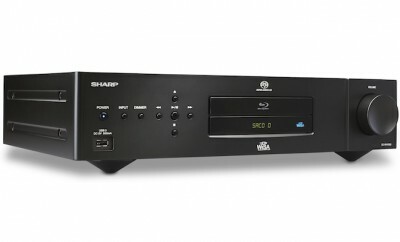 But this year it features an upgraded DAC CS4398 and new CD mechanism – both taken from the CD6005. 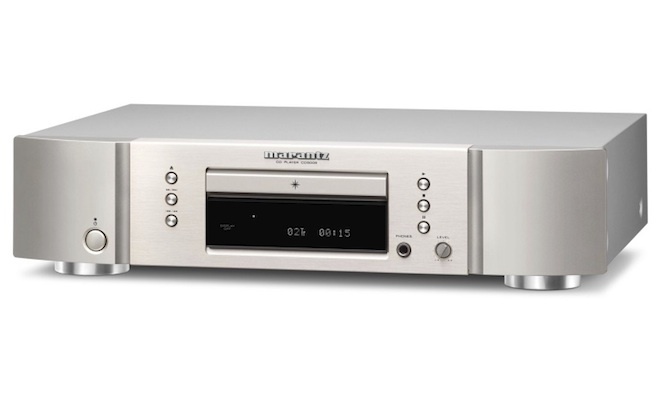 As can be expected, it plays CD, CD-R and CD-RW discs as well as MP3 and WMA files. 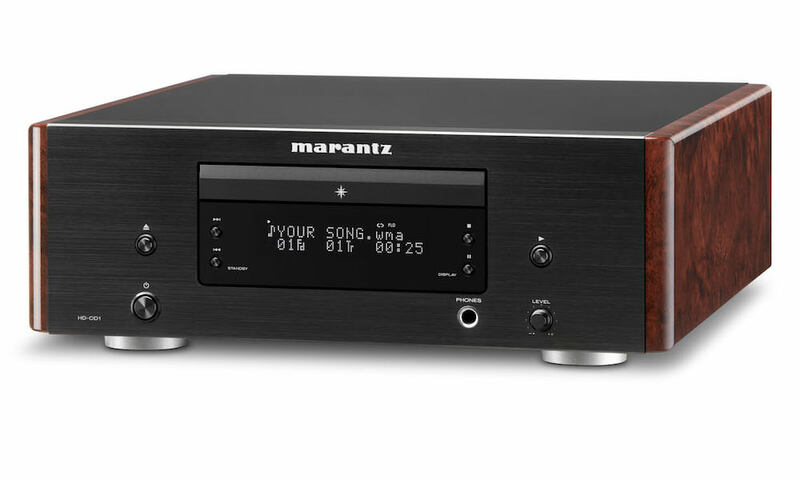 It includes customized components for sound tuning and an extra-reliable CD transport mechanism. The Audio EX(clusive) mode further enhances sound quality by switching off functions such as digital output and pitch control when not in use. The random play function gives users another option to explore music in a new way. Also new for this year is an upgraded remote controller as well as low power stand-by and auto stand-by modes. 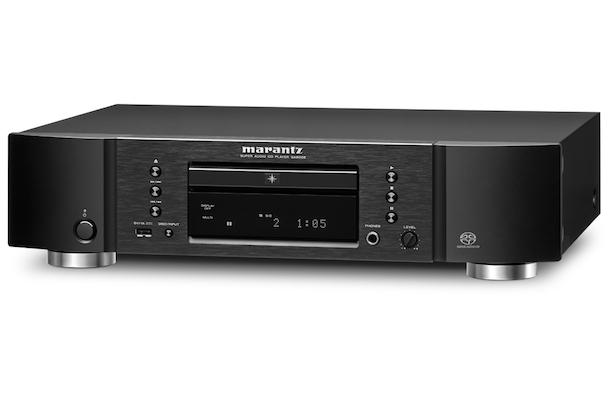 In addition, high-grade gold-plated analogue outputs guarantee best connectivity, while a well-defined headphone output, and an easy to read display rounds off this excellent player. 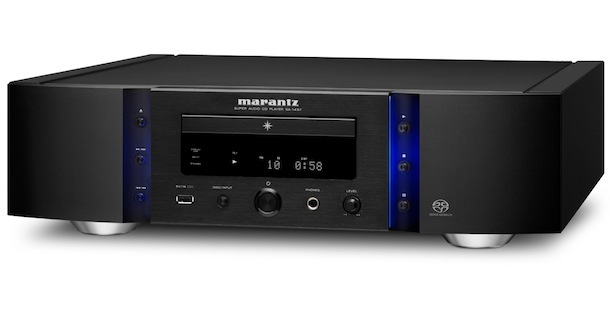 Marantz CD5005 CD player will be available July 2014 for $399.